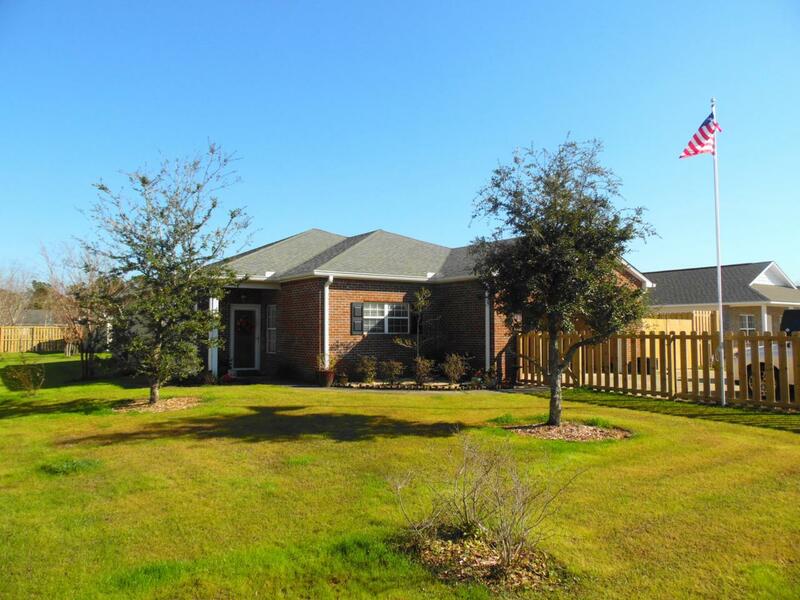 Location, location...this home is within 10 minutes of south Walton beaches A very polished 3 bedroom 2 bathroom home has many upgrades that make this home standout. 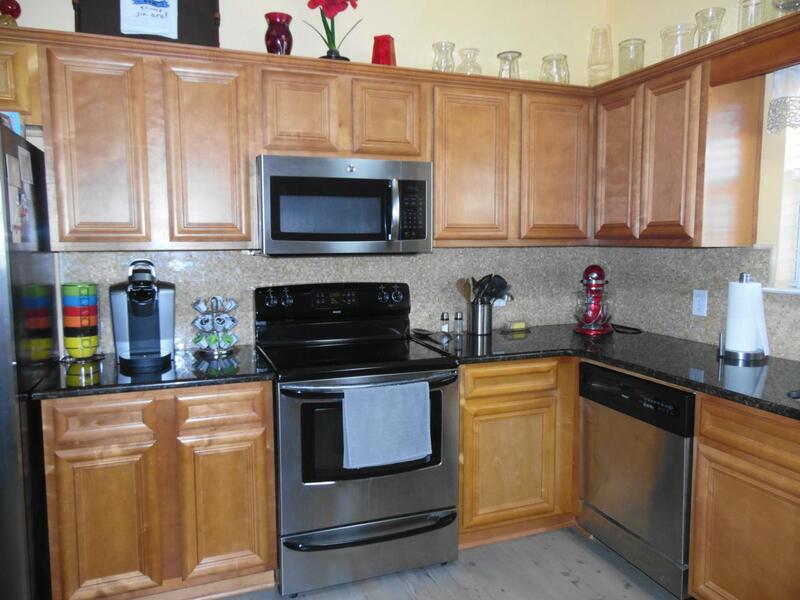 It has a beautiful kitchen/dining combo with granite countertops and 3/4 Australian cypress hardwood floors. Bedrooms also have 3/4 inch engineered real hardwood flooring. The hall bathroom has been remodeled with new tile and vanity. 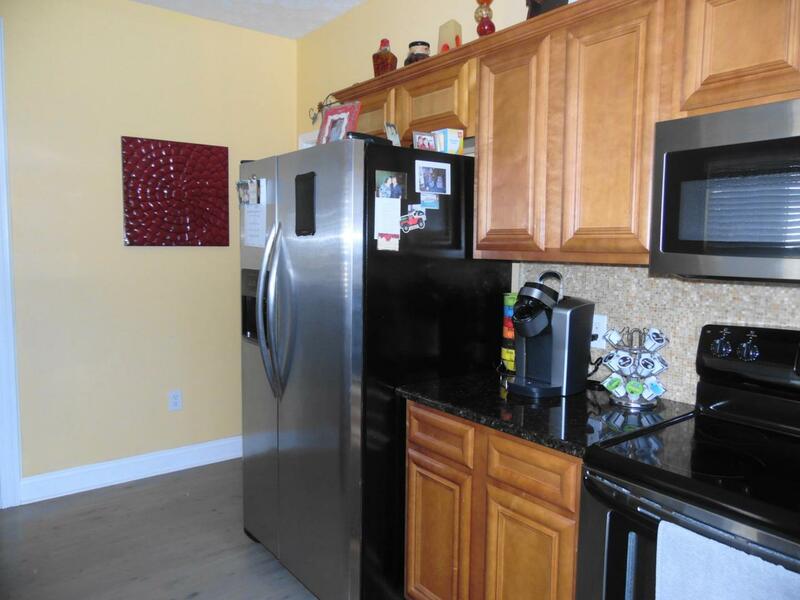 This cozy home comes with all the TV's and electronics, stove, refrigerator, dishwasher, washer, dryer, pool table, pool table light fixture and TV console in the ''man cave.'' This property also has a sun room across the back of the house.In the back yard there is a storage shed with roll-up door large enough to store a car in, and a approx. 900 s.f. split air system ''man cave'' with storage room at the end of it, brand new board fence, and a crushed asphalt driveway in the back yard. 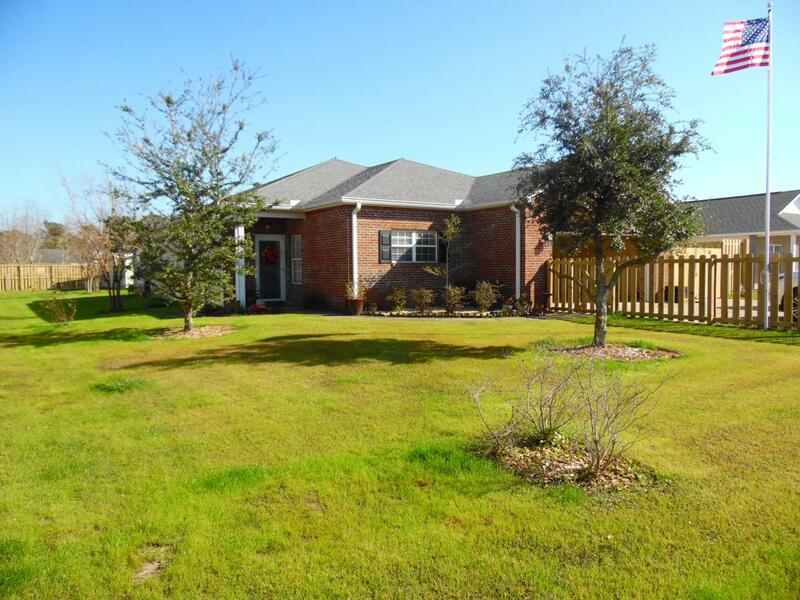 Spacious 2 car garage with paved driveway. Portable building not included.